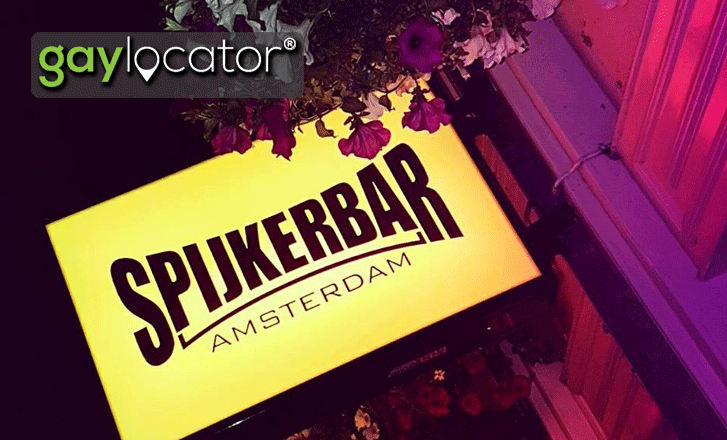 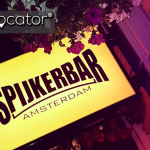 Welcome to the Spijker Bar Amsterdam Page. 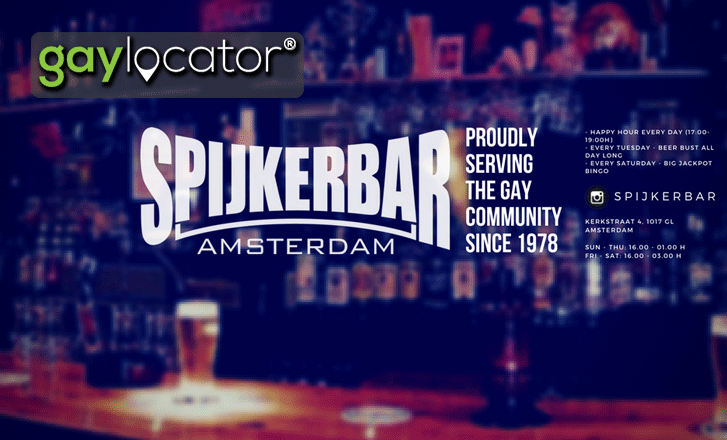 Serving the Gay Community Since 1978. 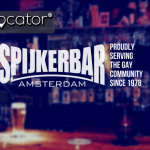 The most friendliest, attitude free… gay bar in Amsterdam!